It is the joy of every homeowner to have Sea Spray Exterior Cleaning the exterior of the house noticeably clean. This entails outdoor patios, the driveway, and concrete floors or areas. Sea Spray cleaning your exterior knows how particular people are about the cleanness of their home. 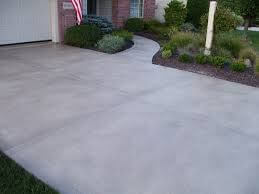 This is why our driveway and concrete cleaning services serve an such an important need. With years of professional experience, a well-trained and committed workforce, we are ruthless to dirty cement. 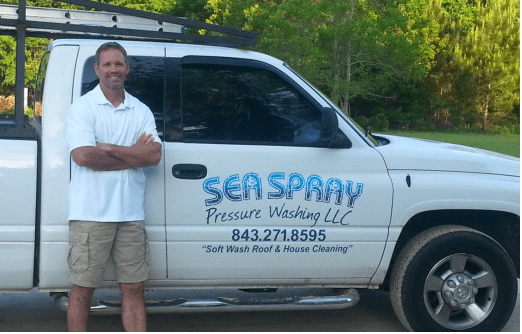 Sea Spray Exterior Cleaning has built a reputation of professionalism and trust in the community and across beaufort County. We have washed thousands of square feet of concrete. We know what to look for and how to treat it correctly so it looks beautiful and clean again. 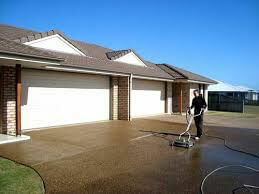 Sea Spray Exterior Cleaning does an assessment on your driveway and the entire property. This enables us to adequately prepare the equipment and detergent quantities. Our detergents are Eco-friendly are okay with any plants, trees, shrubs and grass. Once we are done with the cleaning, we further review the entire cleaning experience to make sure the job is complete and was a “5-Star” experience for the customer. Its that curb appeal that we are after. Sea Spray Exterior Cleaning knows how to have the neighbor think about having the same kind of service done so their house also has that new look again. Sea Spray Exterior Cleaning is full licensed and insured and we fully guarantee our work. This is how we have developed Exterior Cleaning Services such a stellar reputation. 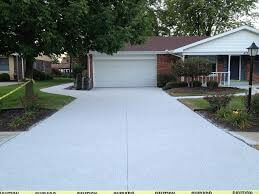 Call Sea Spray Exterior Cleaning and bring your Driveway and Cement back to its clean and original look.